Printed shadenet is a great way to build up brand exposure without breaking the bank. 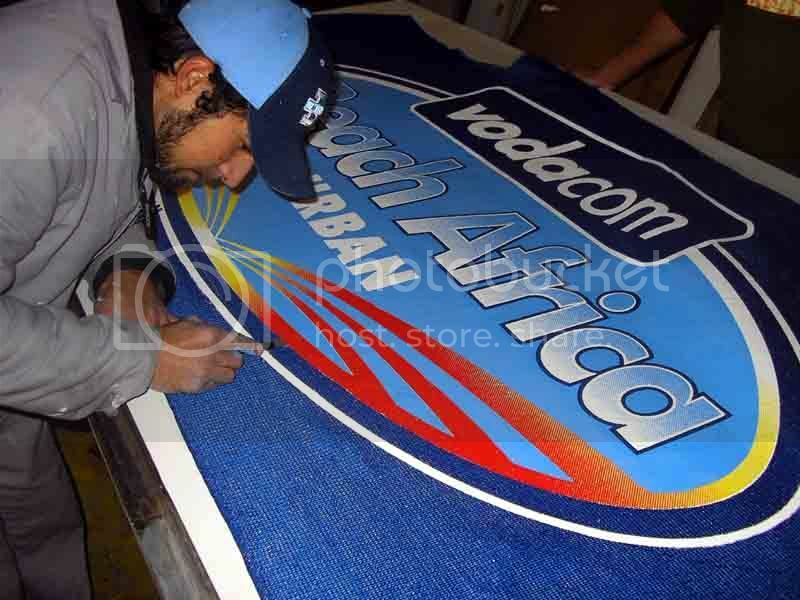 From the largest corporations to small and medium enterprises, shade cloth (or shadenet as it is also know) is a popular outdoor advertising choice. This is mainly to its versatility, durability and re-usability. These three factors make it a multifunctional and easy-to-use piece of branding equipment, just what any company is looking for. Shadenet event branding is increasingly used by event branding companies because it is lightweight, easy to rig, the shadenet can be manufactured to a corporate pantone colour match, and it is the ideal outdoor medium. Construction companies led the way by branding the perimeter fences of their construction sites around the country. For example, Grinaker-LTA use their own branded colour shadenet made up by South African branding material supplier, Printed Shadenet Solutions, to their specific colour, density and height. These specification can be replicated for hundreds of meters of shade cloth, bringing cost down and providing you with ample product to display in many different venues simultaneously. Made from a high quality petroleum by-product called HDPE (high density polyethylene) Printed Shadenet Solutions shade cloth can be made in a wide variety of colours and densities, in order to suit any branding need. Take into account the venue and function of the cloth, Printed Shadenet Solutions can give expert advice on the best product to use. If you are looking for great opportunities which involve printed shade cloth take a look at the Printed Shade Solutions website. On the website (www.shadesolutions.co.za) you will find all the information you need with regards to ordering and contacting them directly. Also on the website you will find news, images and more details about all the different uses for printed shade cloth and what events they are most popular and successful at.